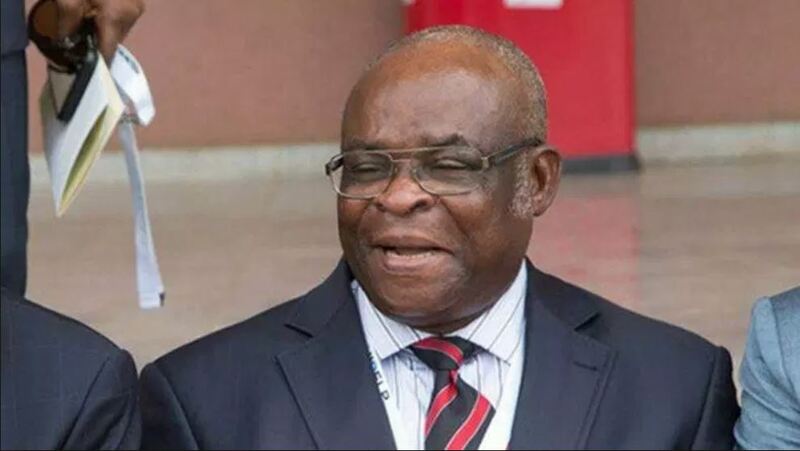 The Chairman of the Code of Conduct Tribunal (CCT), Danladi Umar has directed the suspended Chief Justice of Nigeria (CJN), Justice Walter Onnoghen to appear before the tribunal in person before any further businesses could be conducted in the case pending against him. Umar gave the directive at the resumption of proceedings in the case on Monday, shortly before agreeing to the request by parties for adjournment to February 13. He said: â€œUnder the Administration of Criminal Justice Act (ACJA), a defendant, who is served with a charge and represented by lawyers, must take his plea before raising any objection.